Named after the religious Zionist leader rabbi Meir Bar-Ilan, the Bar-Ilan University is located in Ramat-Gan in Israel. It caters for close to 25,000 students and its current principal is Shabtai Lubel. Other well ranked colleges and universities in Israel include Hebrew University of Jerusalem, Tel Aviv University, Technion Israel Institute of Technology, Weizmann Institute of Science, Ben Gurion University and the University of Haifa. 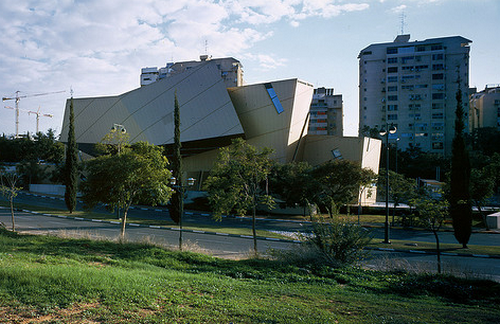 Bar-Ilan University; Photograph by qwz.